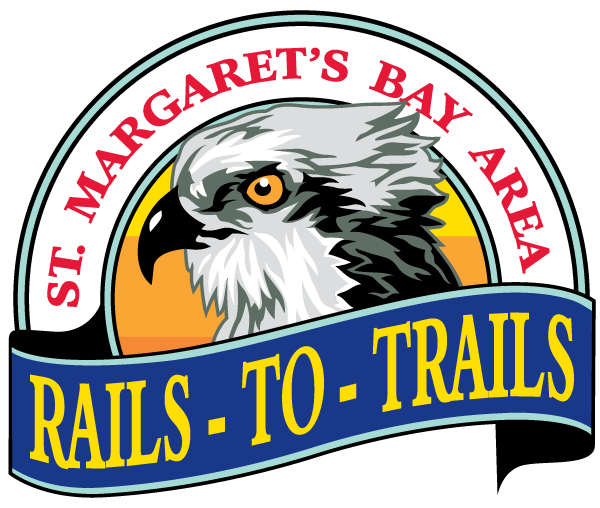 Located just 30 minutes from downtown Halifax, the St. Margaret’s Bay Area Trail is a 33km multi-use (walking, cycling, ATVing, horse-back riding, snowmobiling, snowshoeing and skiing) recreational Trail with some of the most stunning elevated panoramic views of the St. Margaret’s Bay Area. It’s one of the most scenic Trails you will find in Nova Scotia. The changing of the seasons brings new and exciting things to see. From the early morning mist rising over the Bay to the glow of the setting sun, this Trail is truly a nature and photography lovers dream. If you are a hiker, walker, jogger, cyclist, horse-back rider, cross-country skier, ATVer, or simply someone who loves nothing more than getting outside in the beauty of nature. Along the entire Trail you will find interpretive panels giving information about the area’s history and ecology, as well as details on local attractions and points of interest, such as Jerry Lawrence Park, Indian River, Bay Lookout Park, Cleveland Beach Provincial Park, and the Ingram River – but don’t just take our word for it, come and see it for yourself. In whole or in part, this truly stunning Trail is waiting for you! This Trail is simply a must visit. With its freshwater and saltwater marshes and freshwater lakes, not to mention the myriad of flora and fauna, there is always something to discover and explore. For the kids our Word-searches, Scavenger Hunts and colouring sheets really do help to bring the Trail to life no matter what the season or weather holds. And with the recent Trail resurfacing work it has never been so good so why not come and see it for yourself today and find out just how much nature has to offer. We would like to remind all Trail users that during the winter months there is no maintenance on the Trail. Users are reminded that they use the Trail at their own risk regardless of the season. From wildlife and flowers to trees and oceans, the true beauty of this Trail has to be seen to be enjoyed! Take a walk or a ride and you won’t be disappointed. Whether you like walking or riding, with multiple entrances and exit points, the Trail is perfect for everyone – and don’t forget kids will love the trail too with our ‘Fun’ activities. Winding its way from near Hubley (Exit 4 on Hwy 103) to Hubbards (Exit 6) the Trail is built on the original railway line that used to serve the Bay community. Part of the bigger South Shore 109km Rum Runners’ Destination Trail, this Trail connects with the BLT Trail in Hubley and the Aspotogan Trail in Hubbards.